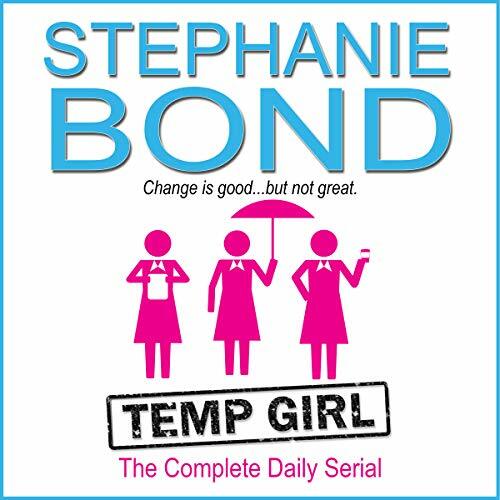 Now, the complete Temp Girl story is available in audio! From the international best-selling author of Stop the Wedding! 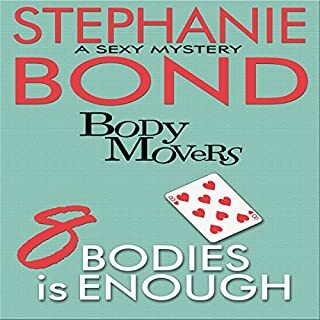 (now a Hallmark Channel movie) and the Body Movers mystery series comes a story of suspense, comedy, and romance. In Temp Girl, an entitled diva is forced to take a job with a temp agency to get by and falls headlong into reality - and murder! 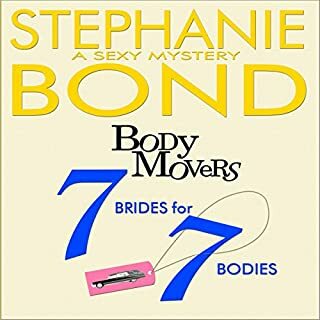 A laugh-out-loud romantic mystery! This version of Temp Girl contains the complete daily serial, six months of entries. Don't miss out on this fun story everyone is talking about! 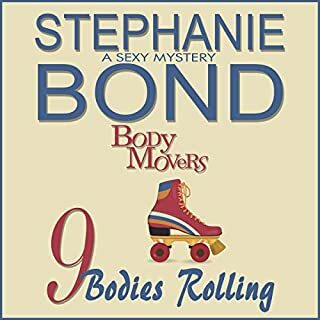 ©2017 Stephanie Bond, Inc. (P)2018 Stephanie Bond, Inc.
Temp Girl was delightful! But before I speak about my own experience, I would like to address the review from Disappointed. In reference to the comment - there was no deferential characters voice - Temp Girl is written in the 1st person. The narrator and lead character ARE the same voice. Additionally, I thought the actor did a wonderful job tackling some dozens of other characters. As far as Della being irritating, I think the author and the actor made an effective choice. 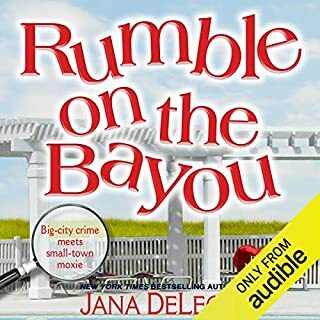 It serves completely the author's intent because if Della weren't so unlikable then what happens to her (and what she does about it) wouldn't be so funny. Nor would her personal growth, ultimately, be so moving. As far as the story line is concerned, it is highly improbable. But what story line isn't? In fact, the author, herself, acknowledges that in a line here and there. It's farcical but that's a time honored way of adding humor to a story. Temp Girl was super fun. The main character is all sass, wit and heart. The narrator's comedic timing and skill brought the book to life for me. I laughed often and loud. Held my attention and I got to the point I couldn't stop listening, it made temp work even sound interesting ... Kudos! Need a book that doesn't include this character. I'm so over him at this point. Such a great story and so easy to get into. I love the short chapters! They fit into my daily commute. I read this serial and it's a wonderful read. But I was disappointed in the audible version. The narrator's voice was irritating and there was no deferential characters voice. 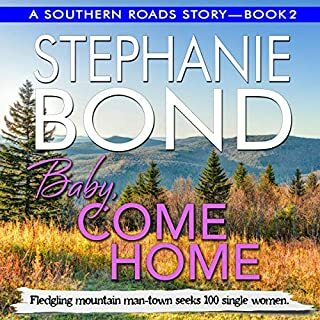 I am a fan of Stephanie Bond and her serial stories are great. 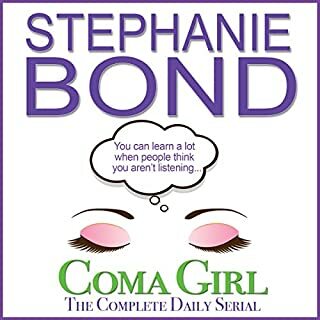 Coma Girl audible was fantastic!!! Temp Girl fail to bring the book to life. Unfortunate because it's a good serial.